Hon. Joseph Parry who led the Nevis Reformation Party from 1992 until December 2017, (25 years) has opted to resign as leader after his party’s loss in the Nevis Island election held on Monday 18th December, 2017. Parry who served as Premier from 2006-2013 first became a parliamentary representative in 1987. Thirty years on, the former NRP leader is considered as the architect of the Nevis Civil Service. His tenure in politics ensured that a Social Security office was also established on Nevis. 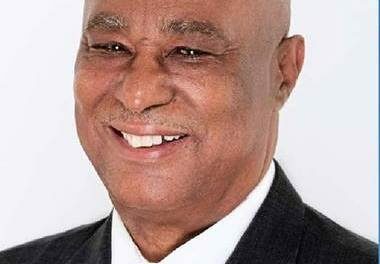 Additionally, he was called, the ‘Miracle Man’ in a song penned by Bernard Thomspson, (Nutsy) as he led Nevis through tough times and brought on stream Cherry Gardens, legislation for Geothermal and mass scholarship programs for the youth. 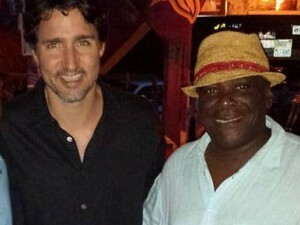 As the Premier of Nevis, he earned ‘Man of The Year’ awards in 2009 and 2014. Both awards were presented by Nevis Pages and SKN PULSE respectively. By virtue of his victory on Monday 18th 2017, Parry will be the longest serving elected representative in the Nevis Island Assembly when it convenes. However, the party will have a new beginning as Parry paves the way for new leadership. Hon. Joseph Parry was the only successful candidate for the Nevis Reformation Party in the Monday 18th December poll.